Actor #BillMurray defends #DustinHoffman over harassment allegations, praises actor as "really decent person." 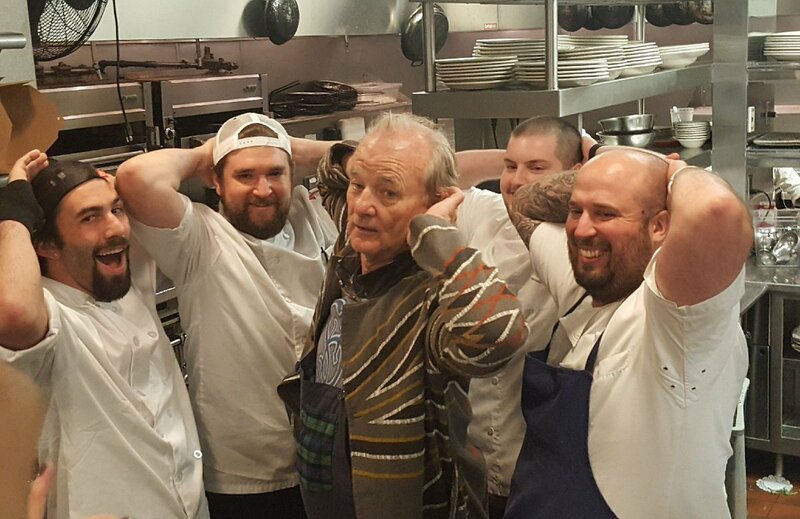 Photographer says #BillMurray harassed him at restaurant in Massachusetts. 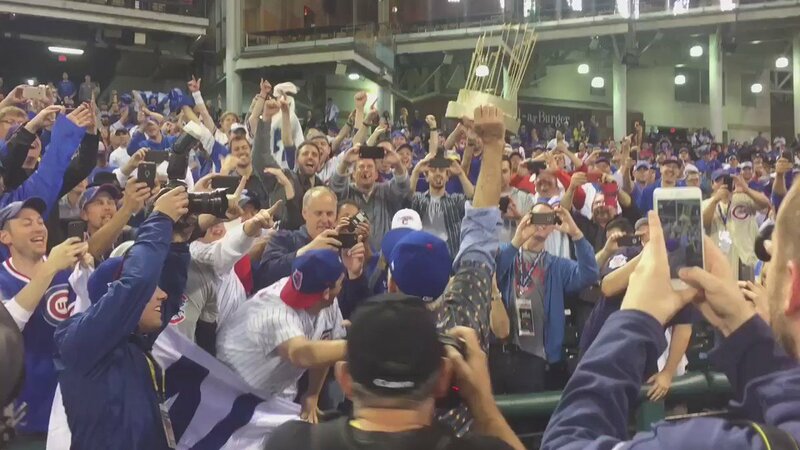 #relationshipgoals This couple managed to get #BillMurray to star in their video announcing their pregnancy! 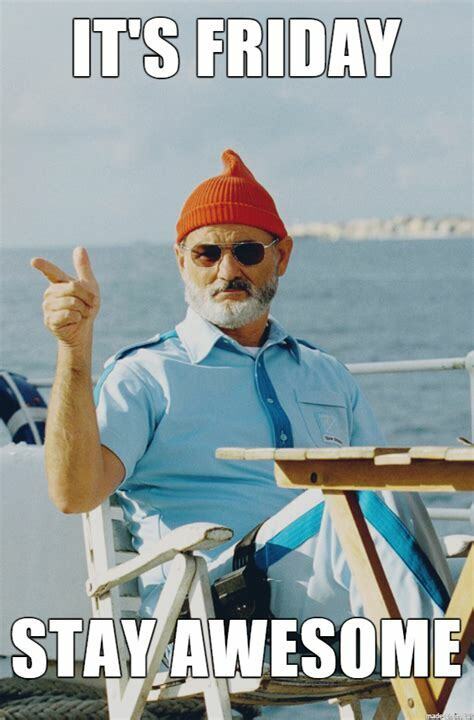 What's your favorite #BillMurray movie? 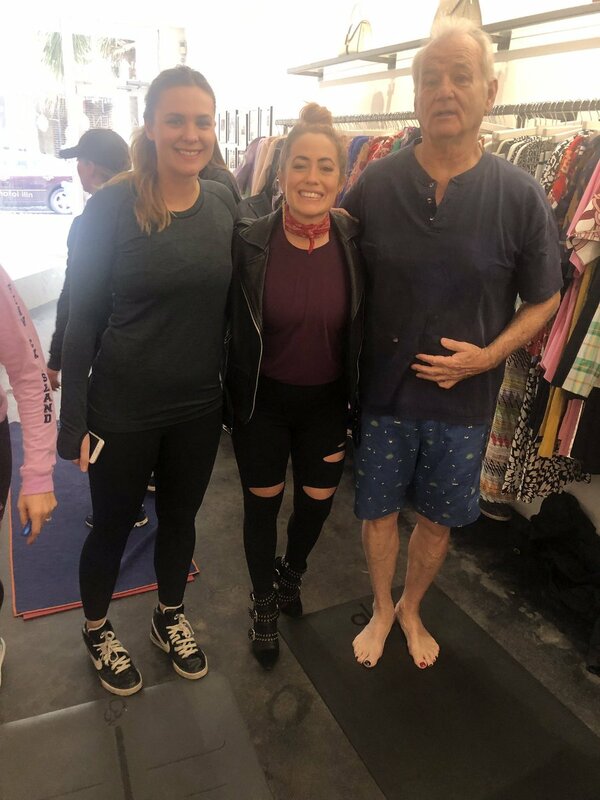 Thanks to #BillMurray and his painted toes for supporting my @KiraGraceyoga collaboration launch! ''Oh, it's a wonderful guide. 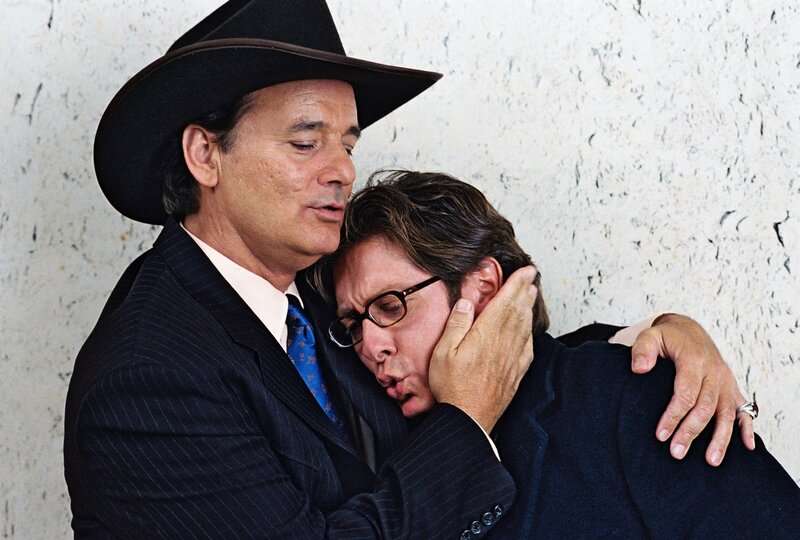 Techniques...'' #JamesSpader and #BillMurray star in #SpeakingofSex at 11:15pm. 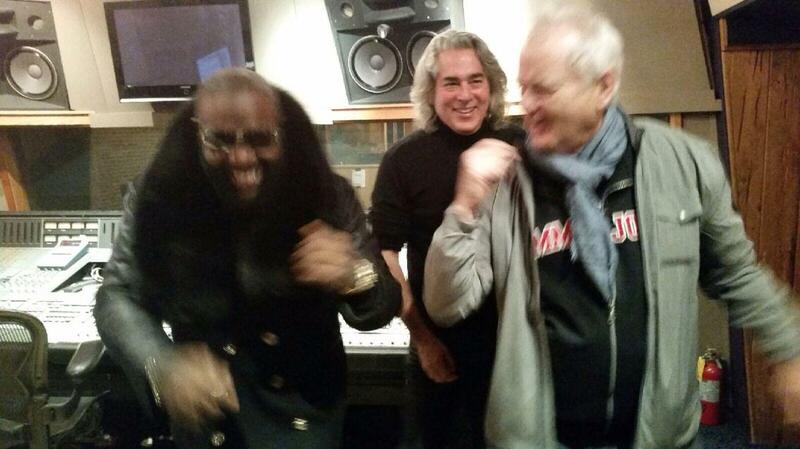 When #BillMurray tells you to pose, you pose. Thanks for joining us at @LeDiplomateDC, Bill! 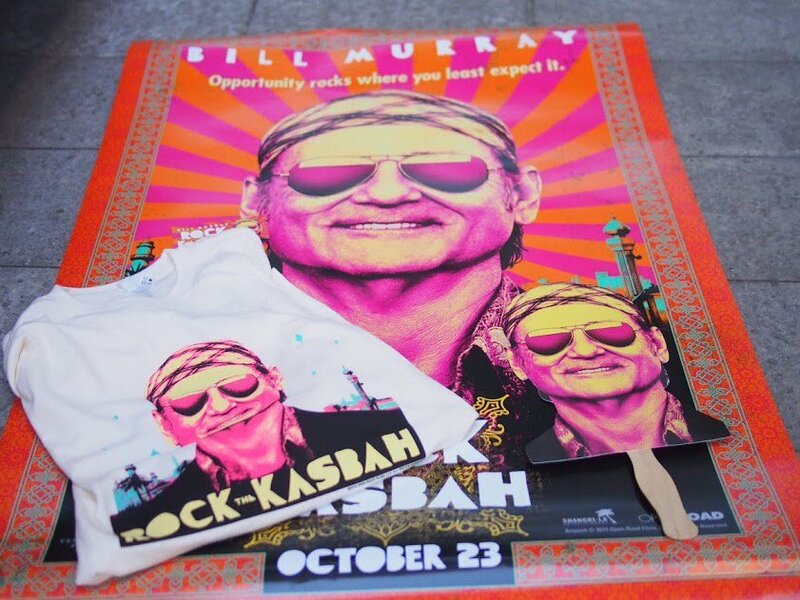 Want an awesome @KasbahMovie prize pack? 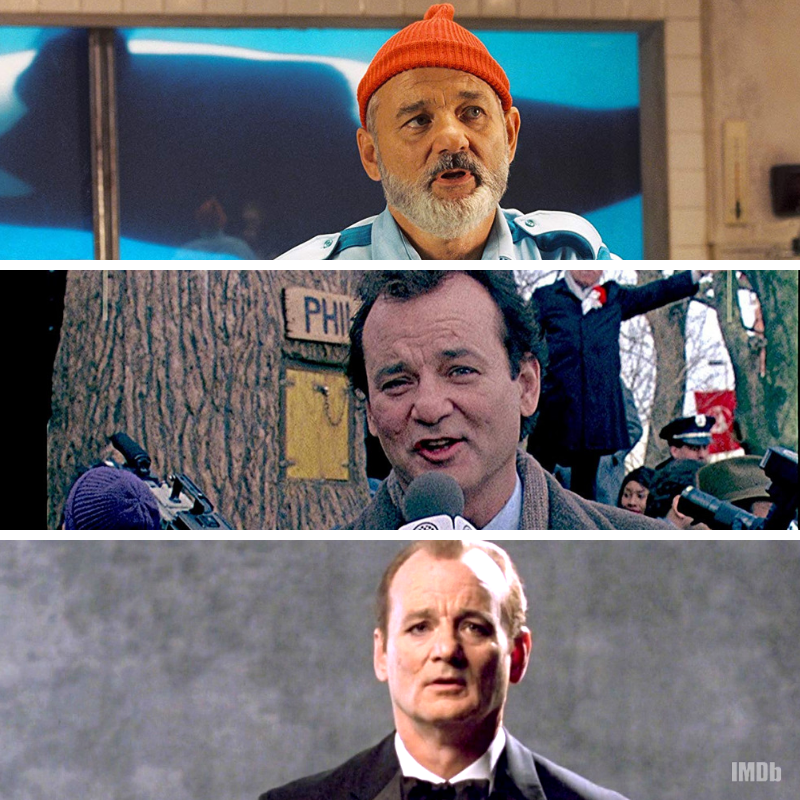 RT & comment below w/ your favorite #BillMurray movie to enter to #win! 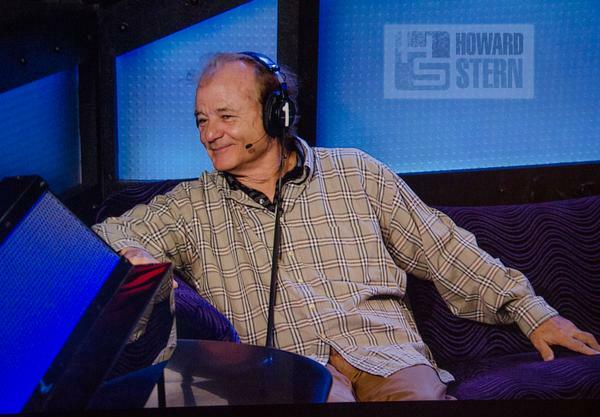 ICYMI: Listen to the ENTIRE #BillMurray interview for free for a limited time! Even saints aren't perfect! 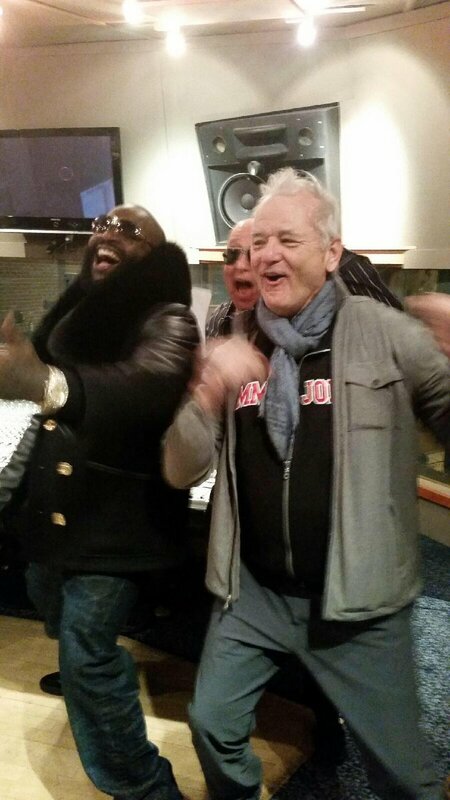 WATCH #BILLMURRAY in the official #StVincent trailer now! 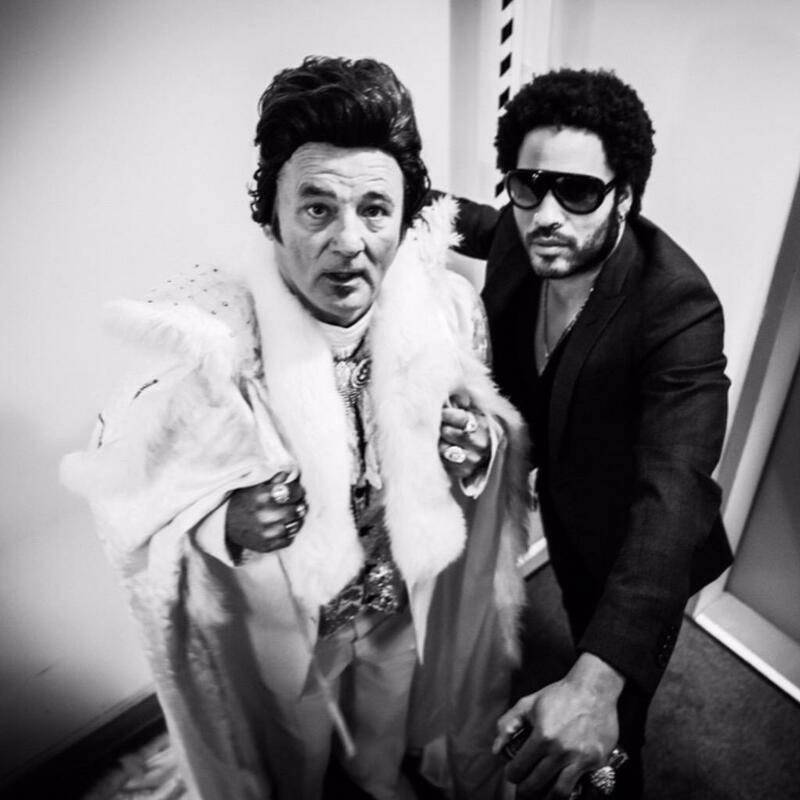 In select theatres October 17!